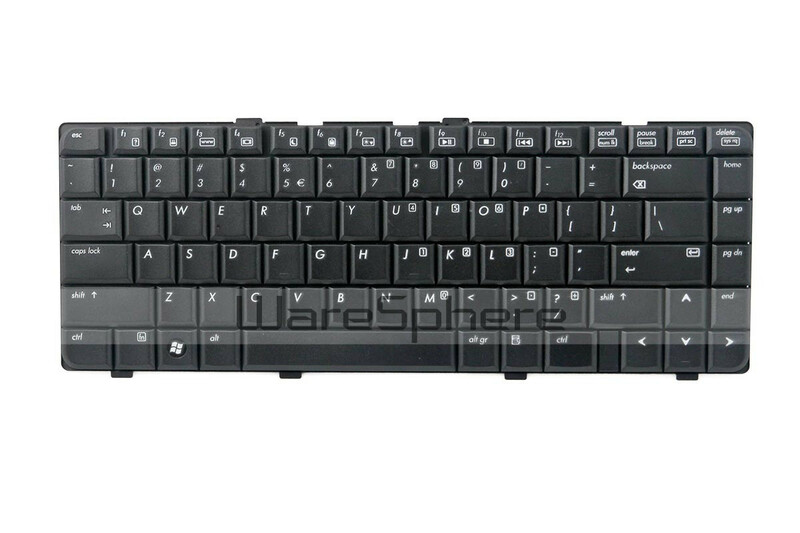 Brand new original Keyboard for HP DV6000. Model Number: AT8A. 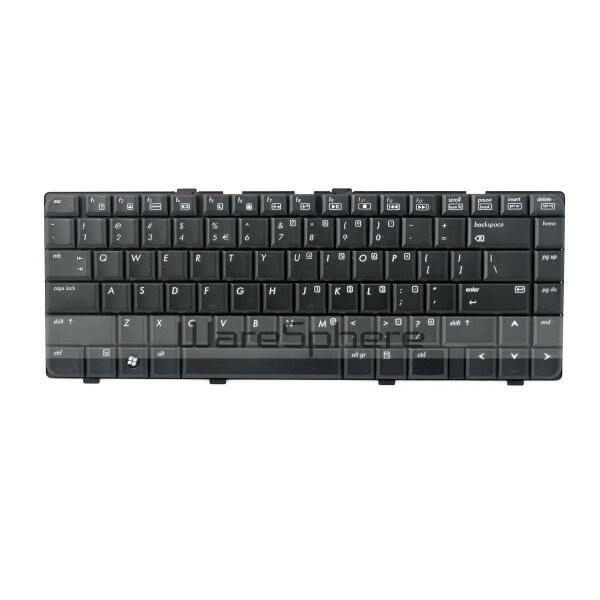 Part Number: AEAT1U00010, MP-055583US-9204. Color: Black.